Looking for a Masters in Montessori Education? Morgan and Phil Gang. 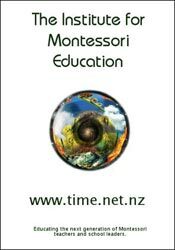 It offers course for Montessori Teachers and Montessori School Leadership.